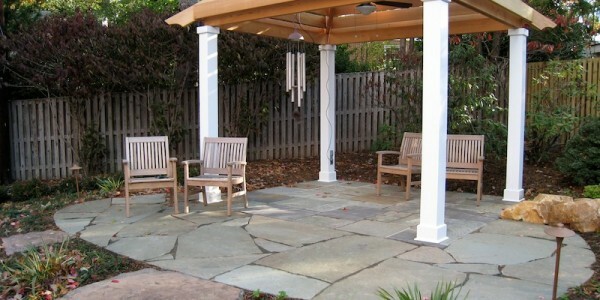 Home » Gallery » Patio with both random flagstone and Flagstone in North Arlington. 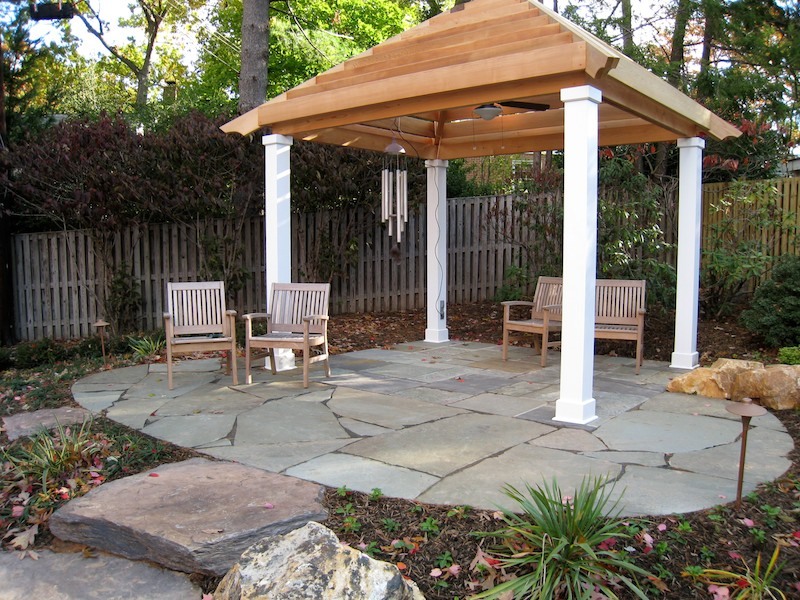 Patio with both random flagstone and Flagstone in North Arlington. ← Flagstone patio with golf course view in North Arlington.